Discover jaby koay's Youtube and Instagram stats, most viewed videos and tag analysis. Get inspired by discovering the TOP 100 Youtube videos of jaby koay. 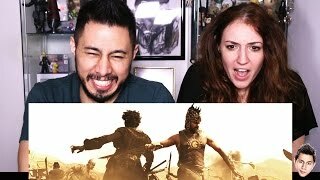 BAAHUBALI trailer reaction by Jaby & Hope! FAT TO FIT | Aamir Khan Body Transformation | Dangal | REACTION! 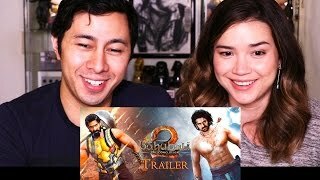 BAHUBALI 2 - THE CONCLUSION | Trailer Reaction & Discussion! 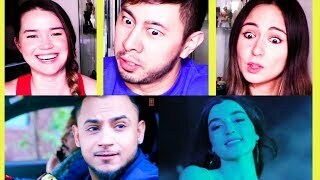 SHE DON'T KNOW | Millind Gabba | Music Video Reaction! 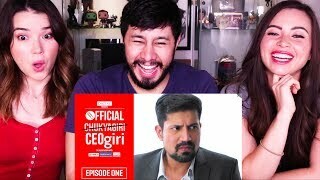 CEOGIRI | Episode 1 | Arre | Sumeet Vyas | Webseries Reaction! 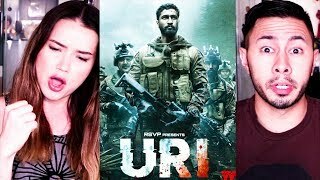 URI | Vicky Kaushal | Review | Spoiler-Free w/ Spoiler Warning! 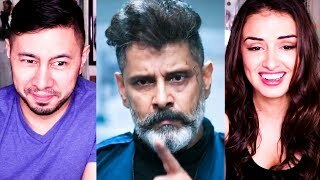 KADARAM KONDAM | Kamal Haasan | Chiyaan Vikram | Teaser Reaction! CEOGIRI | Episode 2 | Sumeet Vyas | Arre | Webseries Reaction! Discover which video tags are used by jaby koay for the most videos.